Sundown will take place from 1st-3rd September in Norwich. 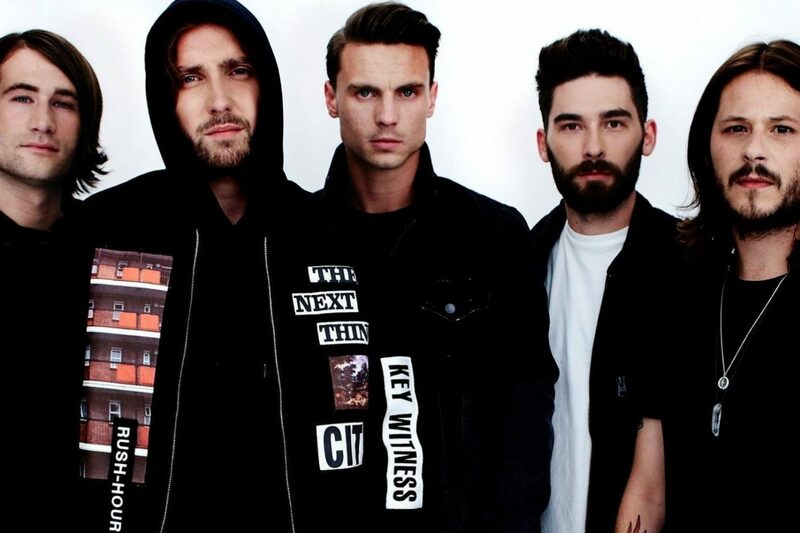 You Me At Six have been confirmed as the final headliner for Sundown 2017, a festival that will see them share a bill with Craig David, Pendulum, Rag'n'Bone Man, Giggs, Wiley, John Newman and more. “Looking forward to playing Sundown Festival this year and to be part of a versatile bill," says frontman Josh Franceschi. "Lots of great acts playing in Norwich along side us. See you in September!" The band are currently touring in support of fifth album ‘Night People’. Sundown will take place from 1st-3rd September in Norwich. They'll also play Reading & Leeds this August, alongside Frank Carter & The Rattlesnakes, Marmozets, Counterfeit, Shame, Billy Talent, IDLES, Haim, Giggs, Halsey, Charli XCX, King Nun, Blossoms, Sundara Karma, Mallory Knox, The Pretty Reckless and more.